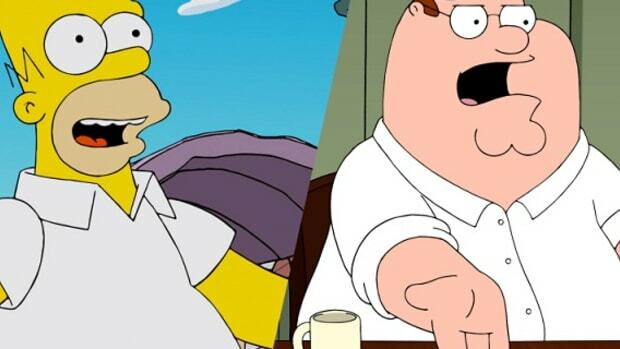 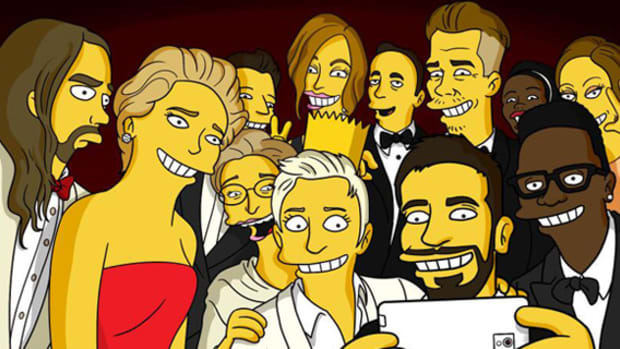 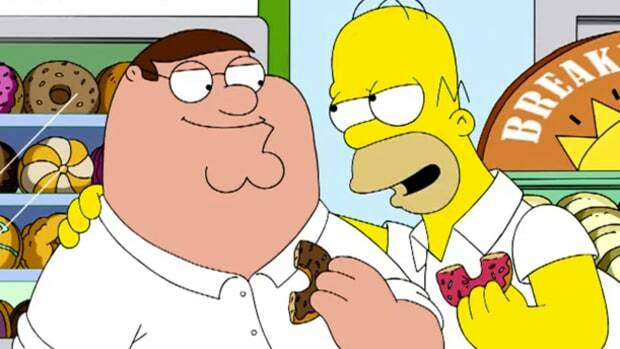 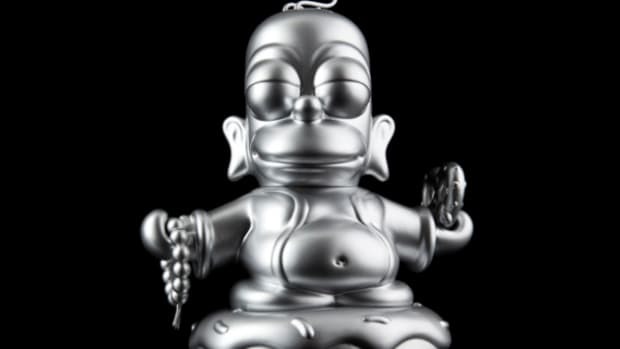 As the longest running television show, The Simpsons has touched more people since its humble beginnings in 1989. 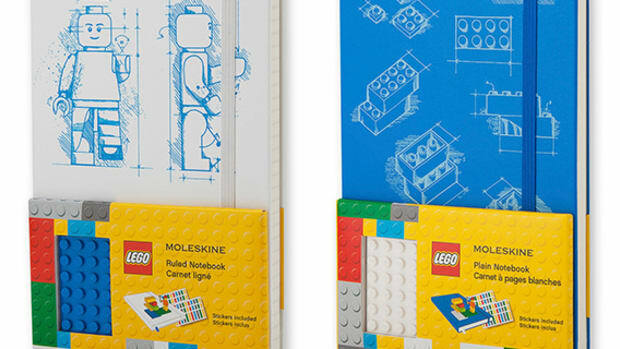 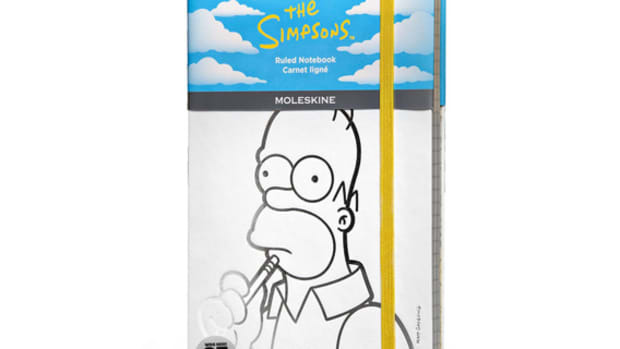 The lovable dysfunctional family is the latest collaborator of Moleskine, and here is the preview of the products. 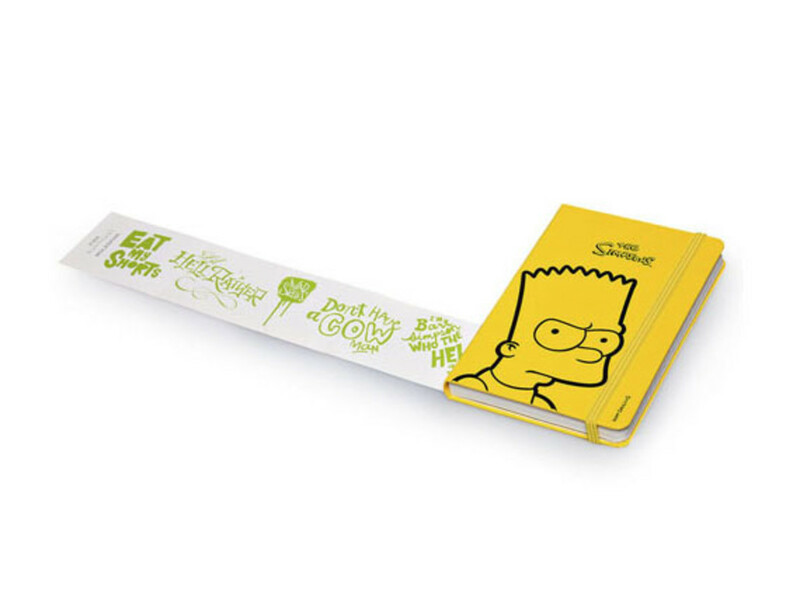 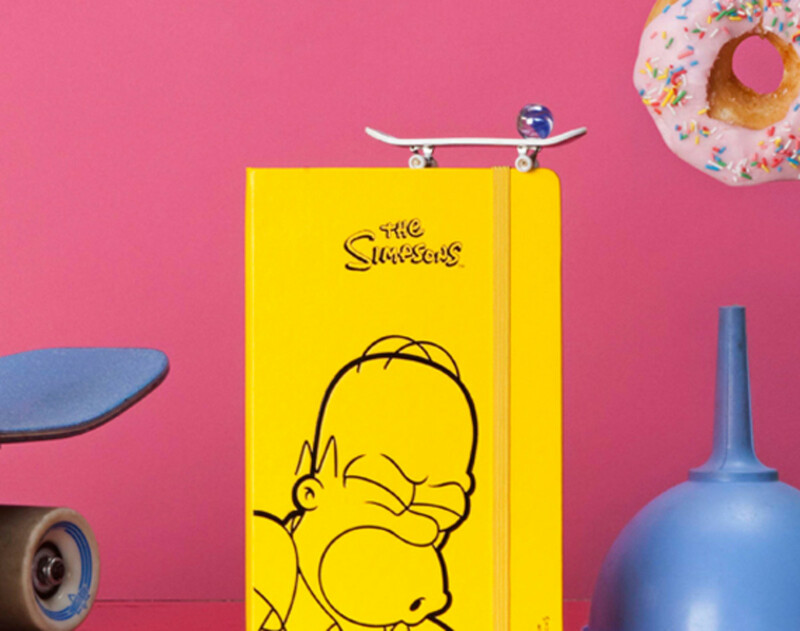 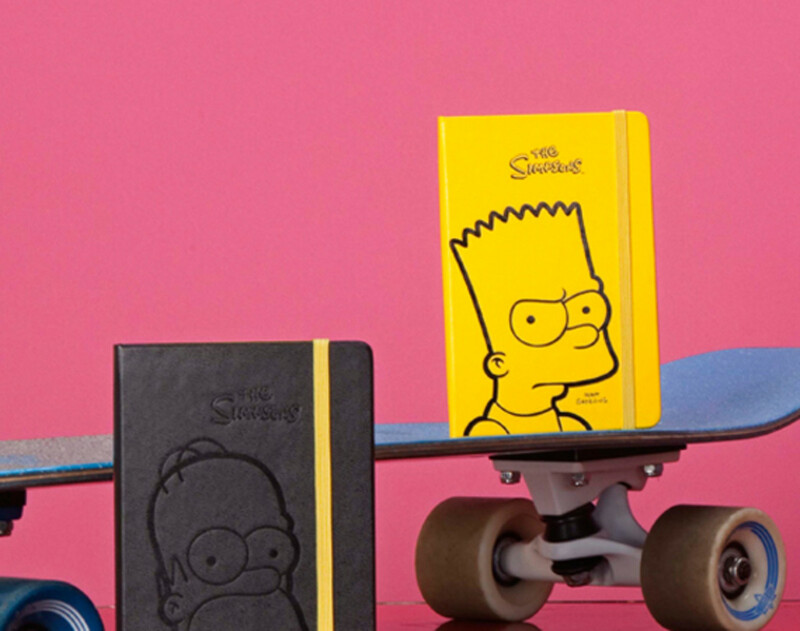 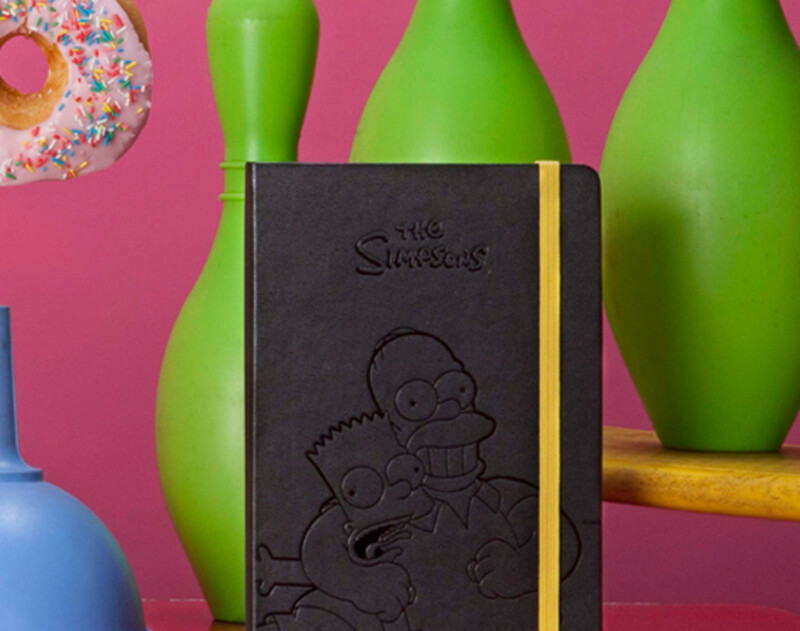 It is not certain how many characters from the popular show will be featured in this Notebook Collection, however, it is confirmed that Bart and Homer versions will be available very soon. 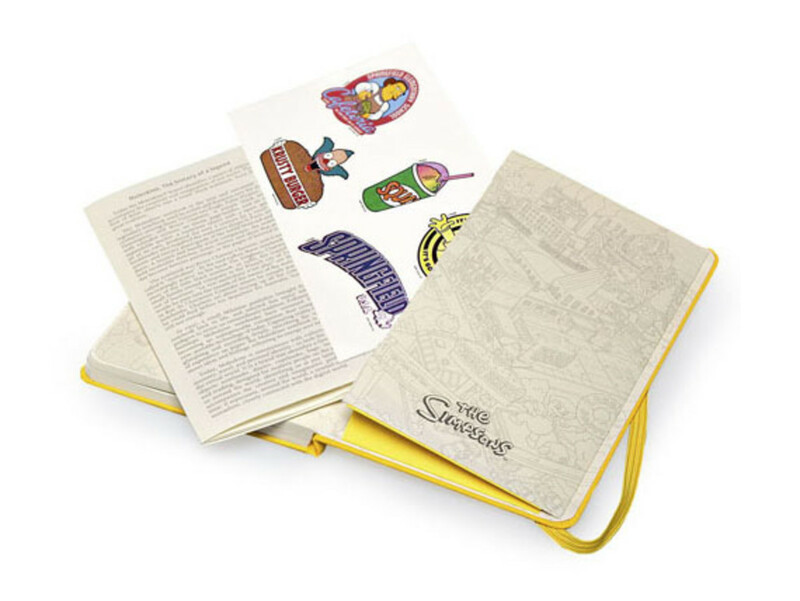 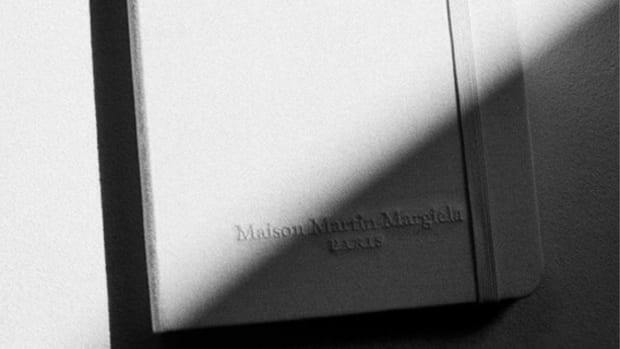 Accompanying the Notebook are some limited edition stickers and custom flyleaves and endpapers. 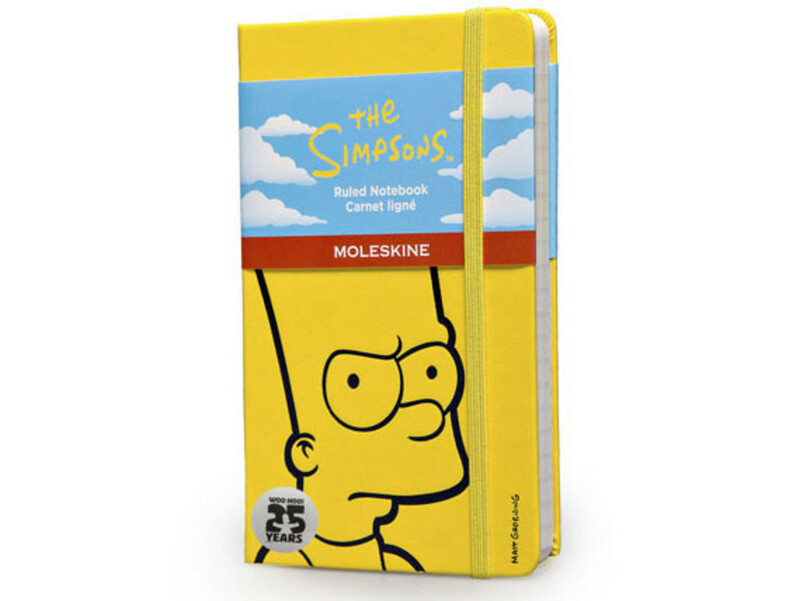 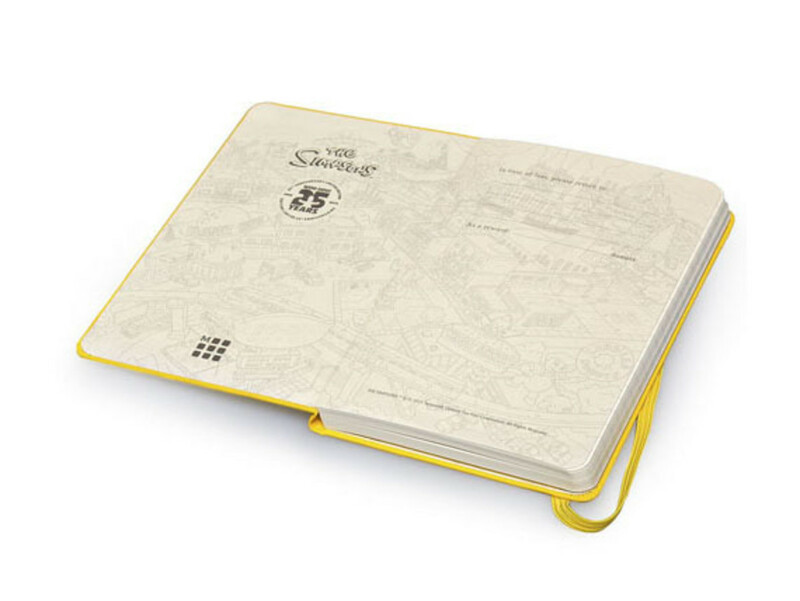 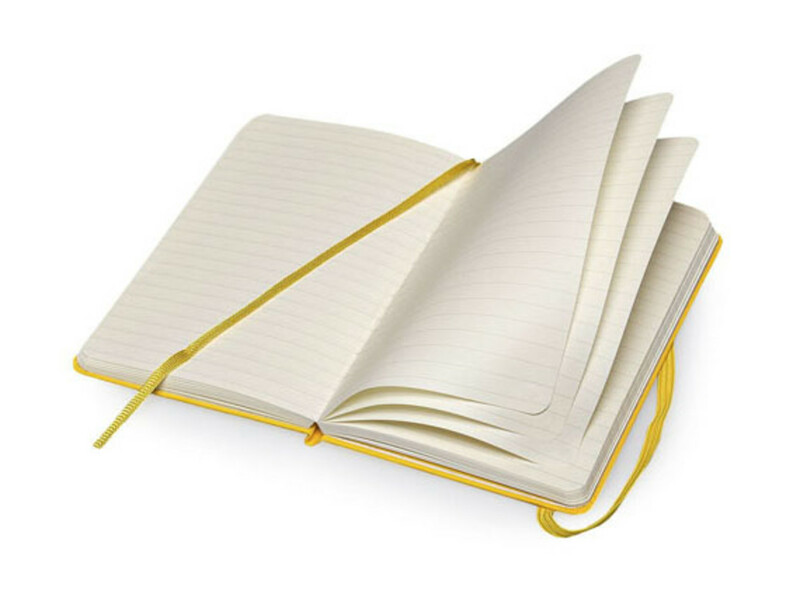 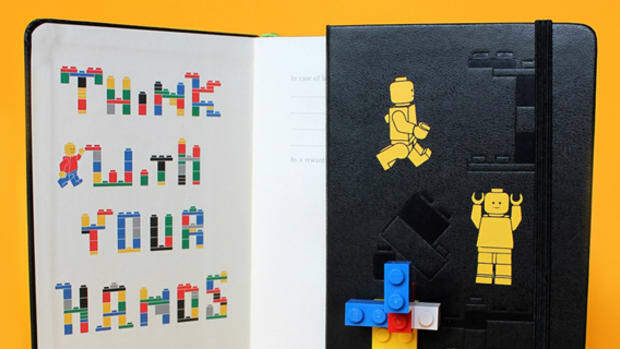 If you are keen to pick these up, jump onto the Moleskine webshop to place an order.